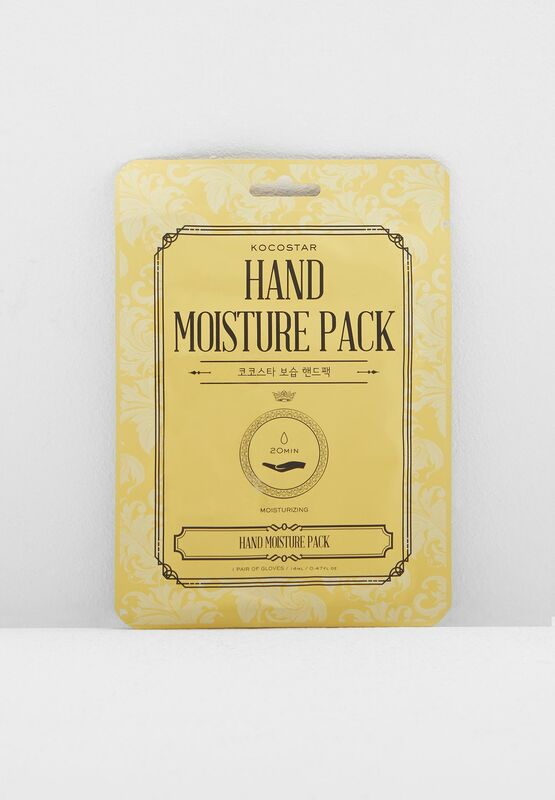 KOCOSTAR's beautifully designed floral hand gloves moisturize and calm your hands with amazing ingredients. The special waterproof fabric keeps the rich essence from leaving the gloves. The gloves also come with a special sticker that fixes the gloves on the wrist making it convenient to use. The gloves do not provide inconvenience from doing everyday things such as using your smartphone, computer, reading books, and exercising. 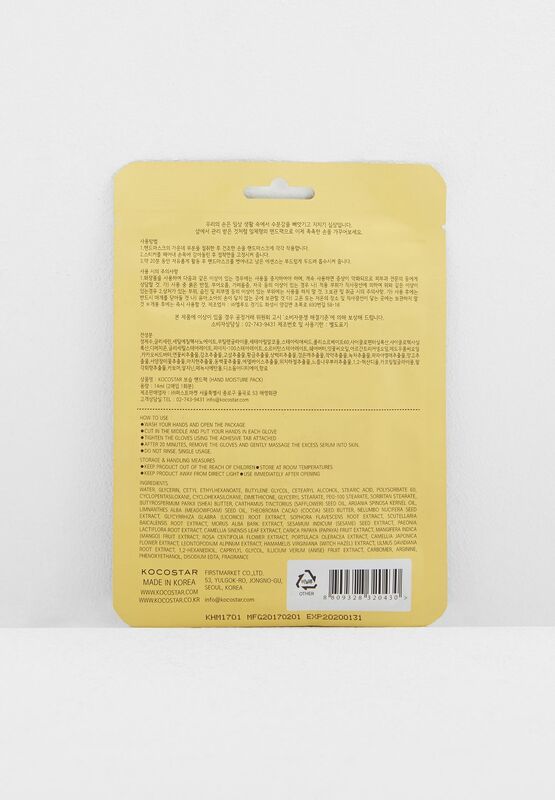 The sticker also prevents the essence from having any contact with air leading to more effective results. Do not rinse, one time use.